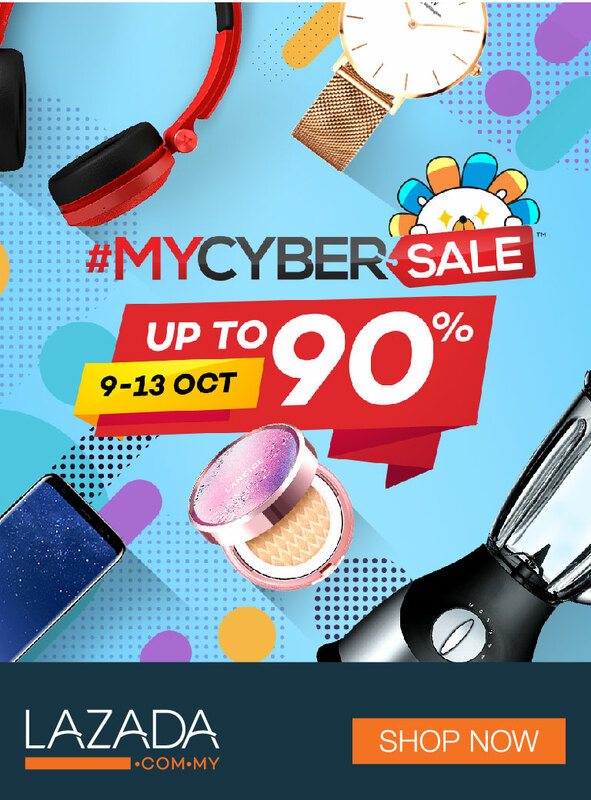 Shoppers, Malaysia’s BIGGEST Online Sale will be back this 9th – 13th October 2017. This year, MDEC is collaborating with The National ICT Association of Malaysia (PIKOM) to organise #MYCYBERSALE 2017 which aims to achieve RM300 Million sales with heavy marketing campaign to boost the revenue for our online entrepreneurs. This year's tagline is 'Click, Slide & Tap to Great Deals'.